for Your Next Webcast, Podcast, Livecast, Broadcast or Anycast! If you would like to work with Maria and Ray directly to learn more about how to get positioned as a leading AUTHORITY and credible EXPERT in your industry using the power of MEDIA and would like to be a featured guest expert on their show, please check out the services below for details. 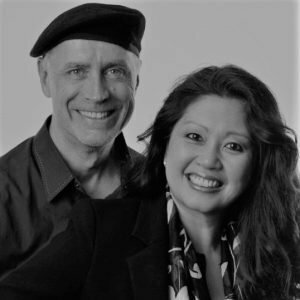 Over the past 10 years Maria and Ray have helped showcase (in the media) hundreds of top celebrities, philanthropists, business owners, entrepreneurs and industry experts. The numbers below represent an approximation of the number of showcases published (by type) and continue to grow steadily each week. 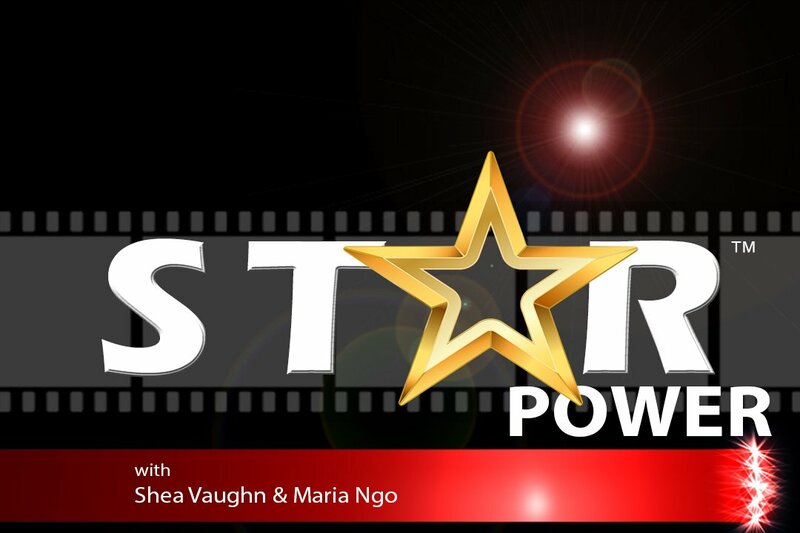 Build your AUTHORITY and SHOWCASE your success story as a VIP guest on any of our celebrity talk shows LIVE in Las Vegas or virtually via an online video interview. Contact the producers for details and subscribe to our monthly newsletter below for updates.